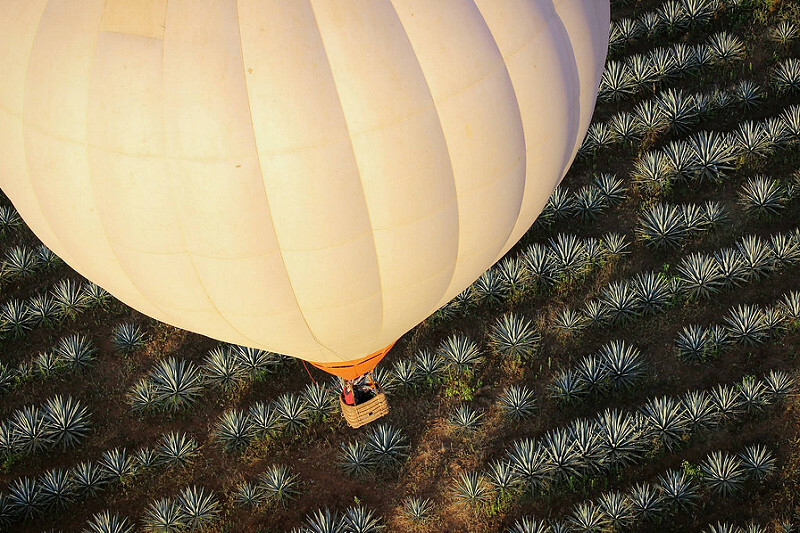 Hot air balloon ride in Tequila Jalisco is for those who dream floating like clouds and see the world from above, this is the your perfect adventure. 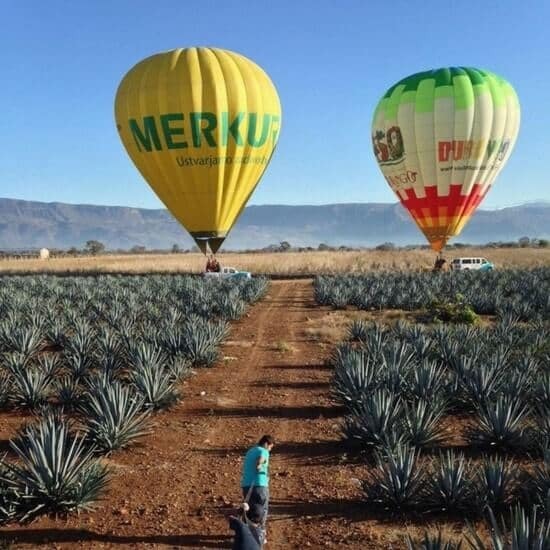 Expert and licensed Pilots will rise into the air with unmanageable views; appreciate the mountains, the agave landscape, and the clean atmosphere. A special moment like this has to be celebrated with a toast. During the flight, our ground crew presents a customized “Will you marry me?” sign with your partner’s name as the balloon floats overhead. 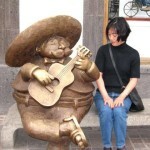 When we land, a delicious mexican buffet is served. 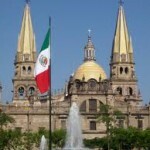 This early evening tour package includes a premium champagne toast. 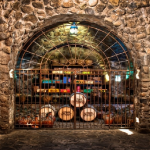 Visit a tequila distillery to see the process of production of the tequila and then enjoy a professional tasting experience of tequila. 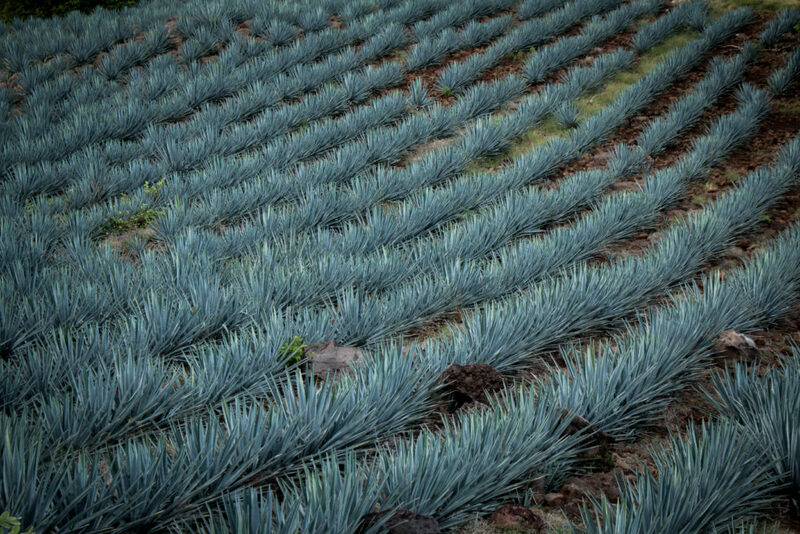 Admire the beautiful tequila plants landscape from the sky. 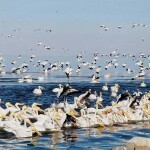 The most traditional white drink of the country is a fundamental pillar of the economic and cultural growth of the region. 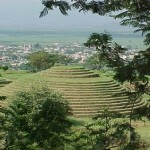 Its cultural inheritance has a relation with several centuries that left archaeological monuments and constructions of great artistic, architectural and historical content. 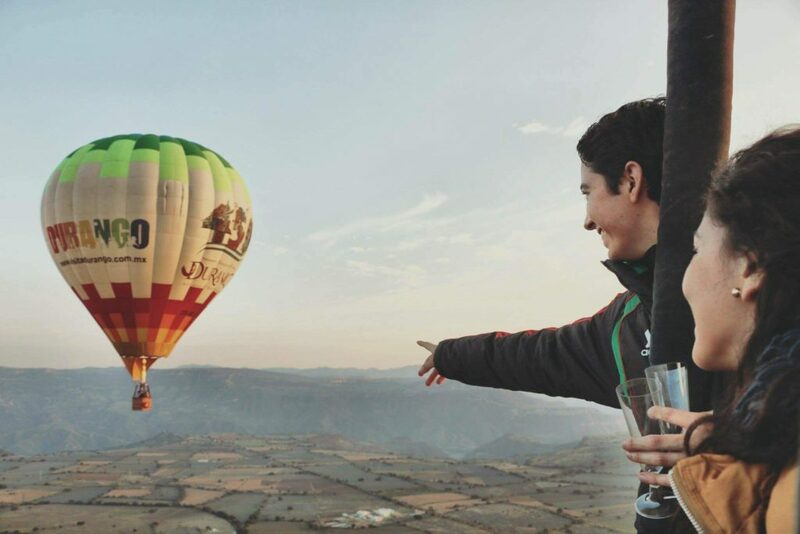 Dare to live through this rare adventure in a hot air balloon in Tequila, only one hour away from Guadalajara.